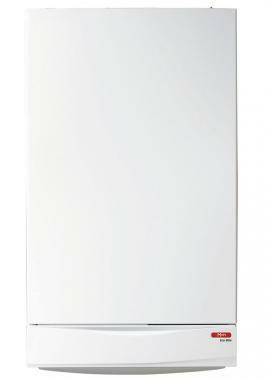 The 25kW Combi Eco Elite Gas Boiler from Main is an B rated boiler. It is easy to install, weighing just 45kg, and features a built in 24 hour clock, new look control panel and a filling loop. Including a 5 year parts and labour warranty and a range of flue systems and accessories to make it the most efficient boiler for your needs.